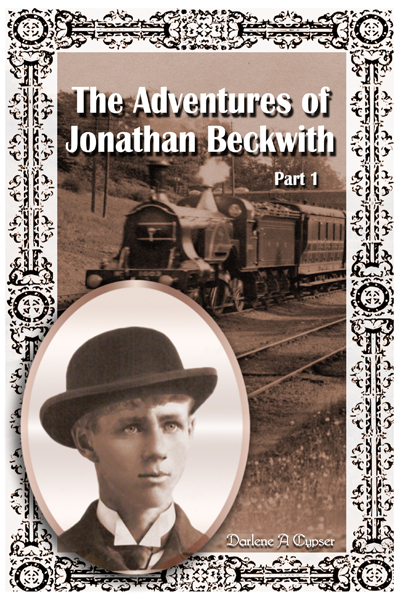 Part 1 of The Adventures of Jonathan Beckwith follows Jonathan as he travels by train from Cambridge to Mycroft Manor in the North Riding of Yorkshire. 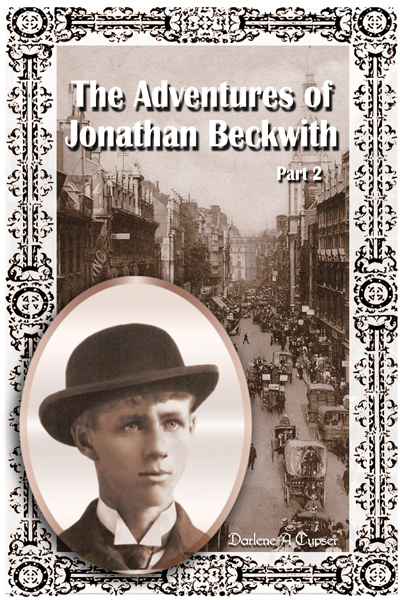 Having been dismissed by Sherlock Holmes and sent back home to work for his brother, Jonathan has adventures on the long ride back. After he returns he visits his mother's cottage where a few more surprises await. In Part 2 Jonathan's new adventures reunite him with Sherlock Holmes in London and place him in grave danger!